With 3 decades of experience in the medical technology industry, iChartsMD is an ONC-ATCB certified cloud-based EHR system which has been developed by physicians and IT experts for medical practitioners. 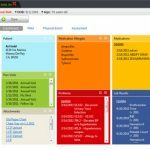 This Electronic Health Records (EHR) Software application is available as a stand-alone system and can also be purchased as an integrated suite. 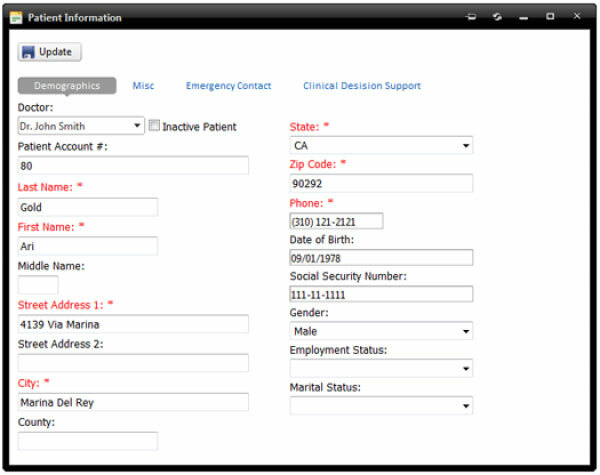 The integrated suite includes appointment scheduling, e-prescribing and billing capabilities. iChartsMD can be used by numerous medical specialties and suits small and mid-sized medical practices. It can also cater to the needs of urgent care and surgery centers. Prominent features of this EHR include lab integration, auto-generated SOAP Notes, e-prescriptions, and customizable templates. 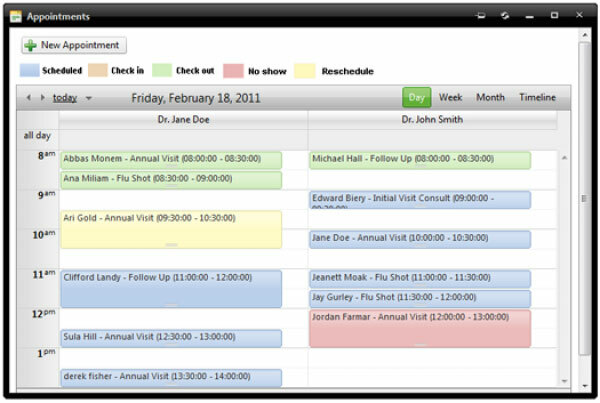 The practice management solution helps practices in streamlining their daily operations. 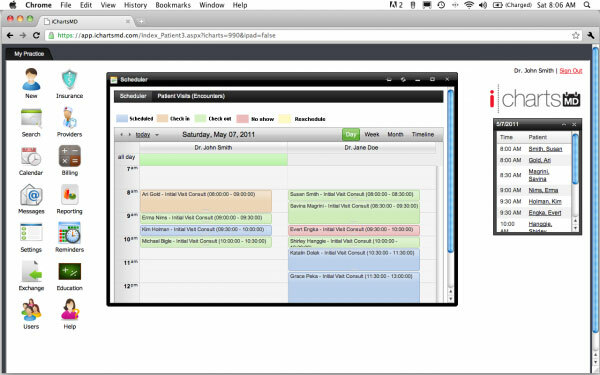 From appointment scheduling and automatic reminders to procedure coding and patient demographics, this system covers all such operations. iChartsMD can also be used on mobile phones and tablet PCs. The medical billing system included in iChartsMD software suite allows practices to create, submit and track their claims from a simple and easy to use Billing Dashboard. The user-friendly billing system automates accounts receivable process such as claims reimbursement, insurance verification, electronic remittance posting, patient statement processing, and reporting. 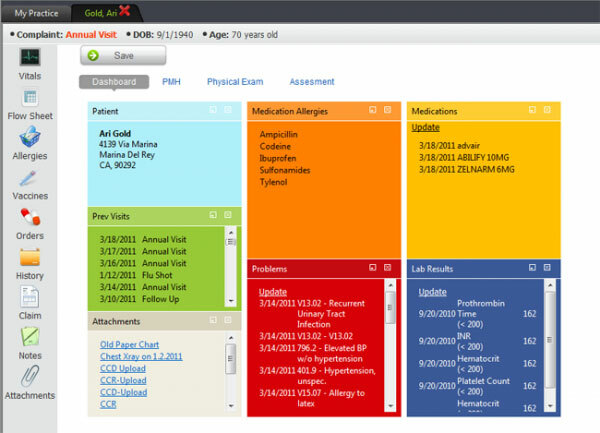 iChartsMD EHR system is developed by combining simplicity with customization. 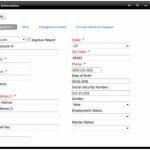 This powerful electronic medical records solution can completely integrate into iChartsMD Practice Management and Medical Billing solutions. 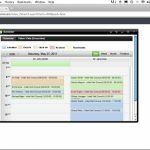 The system also allows practices to create their own customized exam charts that fit their practice needs by select one of the pre-designed templates available in the system. 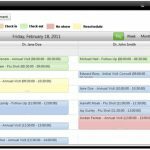 The company’s design team also works hand in hand with the practice staff to design an EMR utilizing the medical forms currently being used in an existing practice.